We are the longest serving chiropractic clinic in Barrhaven, we take great pride in our extensive clinical experience and we strive to stay current with new research in order to ensure evidence based chiropractic care. Massage Therapy is a hands-on technique used to assess and treat the soft tissues of the body. As an accepted part of many physical rehabilitation programs, massage therapy can be beneficial for relaxation and stress reduction, decreasing pain and inflammation, improving mobility and increasing circulation of blood and lymph. Read more. Our physiotherapists take an integrative approach and work collaboratively with other members of the Active Health Institute, ensuring the best and most appropriate treatment for the Ottawa community. With the health and well-being of our patient’s being our top priority, we ensure continued communication with our patient’s and their general practitioner’s and all other medical provider’s. Read more. At the Active Health Institute, we recognize the importance of physical activity for all age groups. More than ever, research continues to demonstrate the benefits of physical activity in the treatment and prevention of many health conditions. Read more. 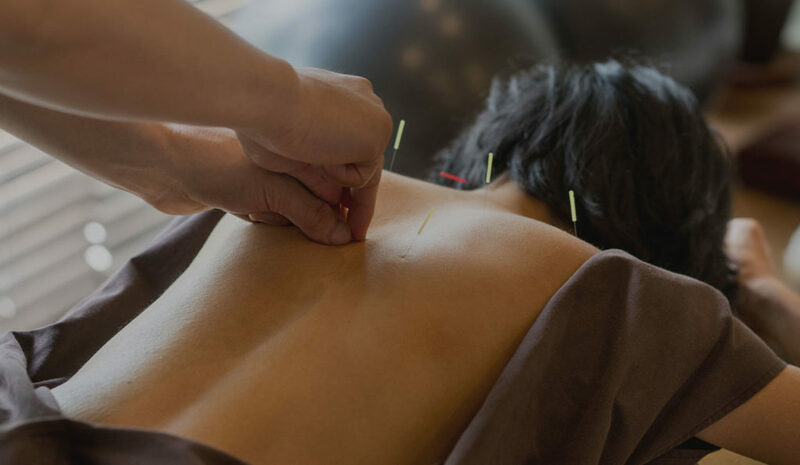 Acupuncture treatments are used in a wide variety of conditions from sports injuries to female hormone issues & fertility to pain management. It is very effective in treating musculoskeletal concerns such as low back pain, sprains & strains and to speed the recovery from injury. Read more. Pelvic pain originates from the lowest part of your abdomen, below the umbilicus and between the hip bones. Symptoms may arise from various conditions; however, one of the most common causes of pelvic pain is the musculoskeletal system. The pelvic floor includes muscles, ligaments, nerves and connective tissue. Read more. Our clinic is now an official Complete Concussion Management™ clinic. 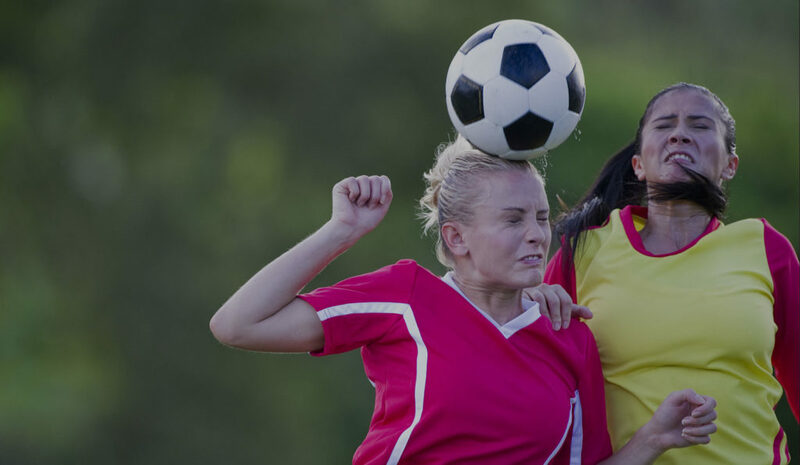 As concussions have become the focus for both professional and amateur athletes around the world, we at Active Health Institute wanted to be at the forefront of concussion diagnosis, management, and rehabilitation. Read more. The Active Health Institute aims to provide exceptional care to our patients and the Ottawa (Barrhaven) community, by focusing on the management, rehabilitation and prevention of injury and disease. 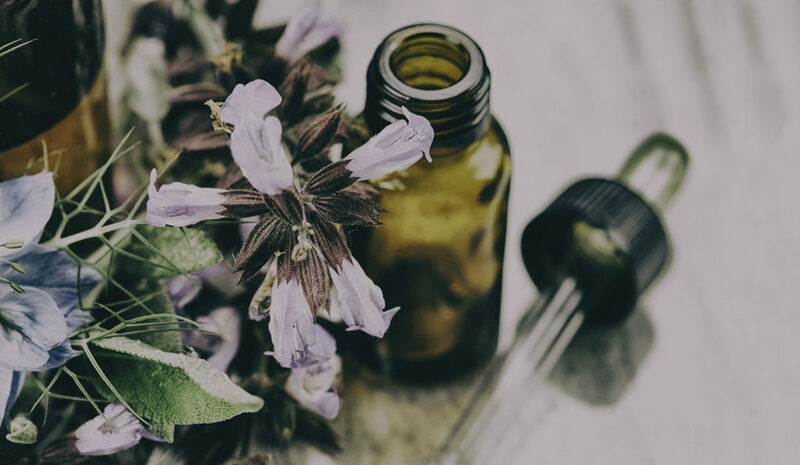 We provide a multidisciplinary approach, integrating physiotherapy, chiropractic, massage therapy, naturopathic medicine, personal training and education to help our patients live healthy, active and pain free lives.